Set sail in style. The Miami International Boat Show hits the town February 14 through the 18, welcoming ocean-inspired elegance and your best nautical looks. Stand out as best dressed in a sea of onlookers. These seaside staples, available at Aventura Mall, are undeniable-crowd pleasers. There’s nothing chicer than a little white dress. This tailored Mara Hoffman dress is the perfect blank canvas for your nautical accessories. 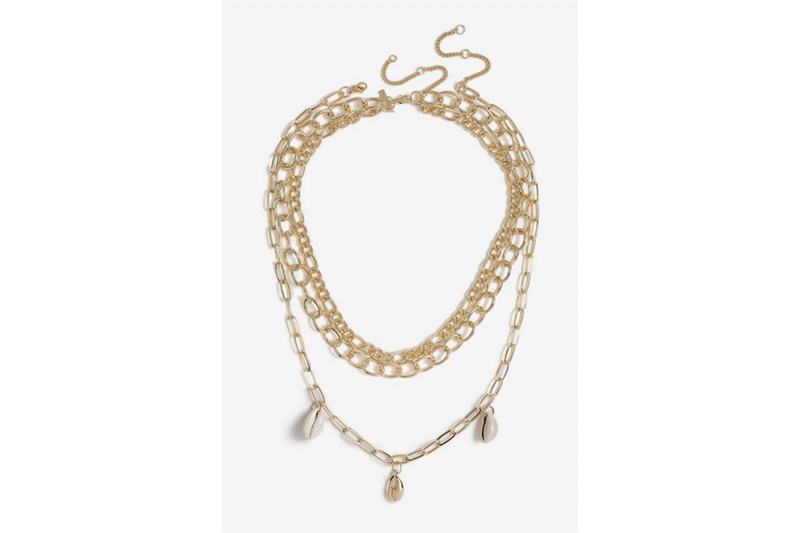 Glide on smooth waters from day to night in this relaxed number. Spring runways glittered with seashells and fisherman-inspired looks. Embrace your inner mermaid with a tiny ode to the seashore. Woven crochet is one of the season’s prevailing trends, making Cult Gaia’s latest bag design a shoo-in for the Miami International Boat Show. 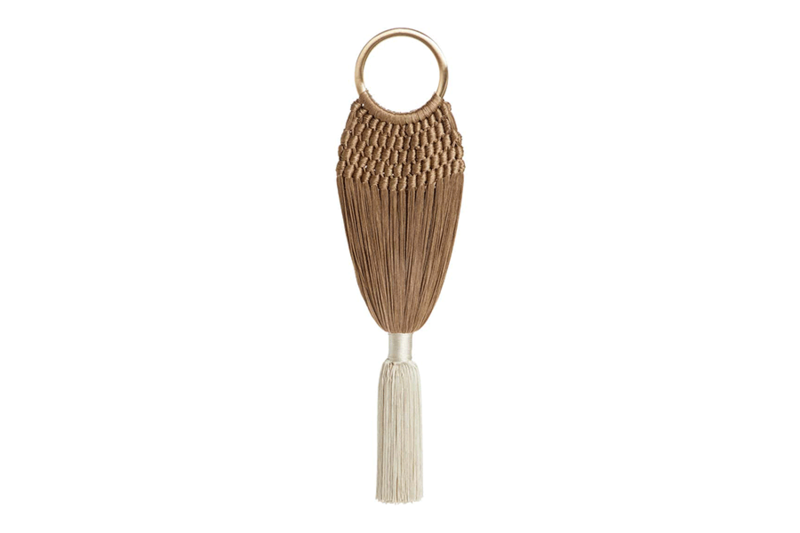 The ring handle and long tassels blend bohemian character with charming refinement. Step into the show with confidence and class. Jimmy Choo’s Deedee 80 slides are the perfect pair of sandals to wear from the boardwalk to the beach. 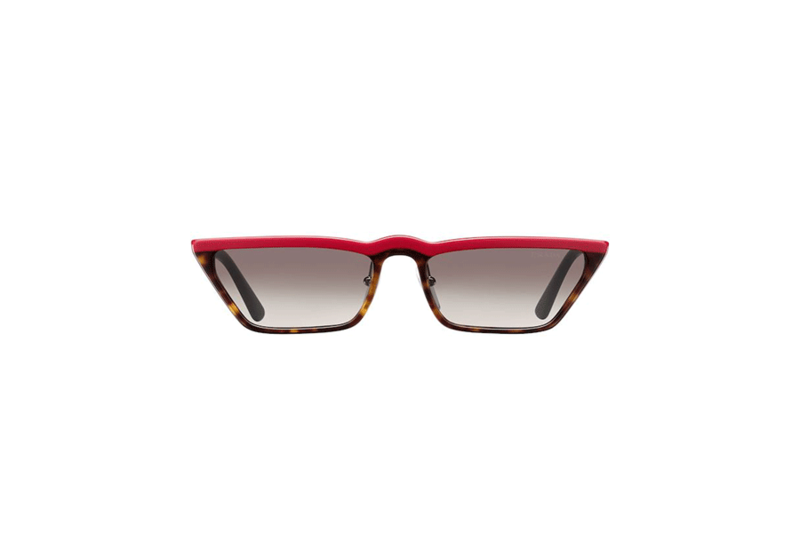 Add vintage edge to your modern nautical look with Prada’s ‘Ultravox’ sunglasses. The skinny sunnies are reminiscent of the ’90s, encouraging quirk and confidence. While Miami sun is beautiful, it’s also scorching hot. 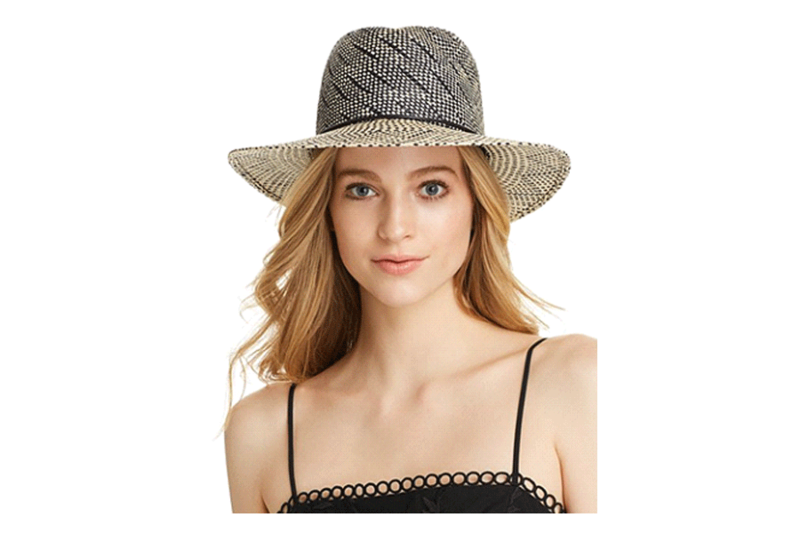 Be responsible and fashionable by protecting yourself under the shade of a stylish straw hat. Introduce the turquoise blues of the luminous ocean into your Miami International Boat Show look. 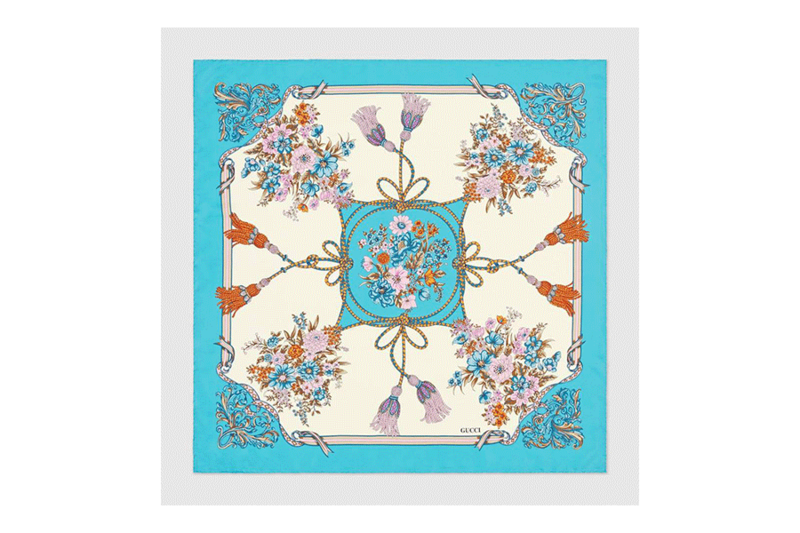 Gucci’s silk carré flows and glows with glamour. You’ve got the “boat show babe” look mastered, but let’s not forget what’s underneath. Represent the lively color palette of Miami Beach with this sweet and sultry Everything But Water swimsuit.